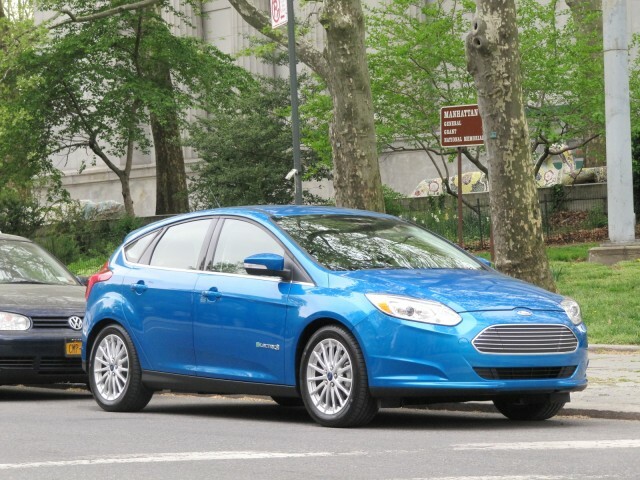 The battle of low-cost electric car leases has expanded: Ford is now enticing new customers to its 2013 Ford Focus Electric with offers as low as $199 per month. Nissan has attracted new customers with 24- and 36-month leases for its Leaf electric car at a base price of $199/month. This has greatly increased showroom traffic for the Leaf, says Los Angeles sales specialist Paul Scott at Downtown Nissan dealership, and started to boost anemic Leaf sales numbers. Two of the larger Ford dealerships around Sacramento, California, published weekend ads that headlined $199 leases on the Ford Focus Electric. The details differed slightly in their small print. One offered a 24-month lease, while the other--with a lower initiation cost--was for the more common 36-month period. It's worth noting that unlike the Leaf, the advertised leases on the Ford Focus Electric cut annual mileage from the usual 12,000 to 10,500. The Nissan lease requires about $2,800 down, but with a 36-month contract, California buyers will receive a $2,500 purchase rebate as a state incentive for buying a zero-emission vehicle. For the 24-month lease, the small print requires $3,400 out-of-pocket from the customer (and does may not qualify for the full $2,500 California purchase rebate). 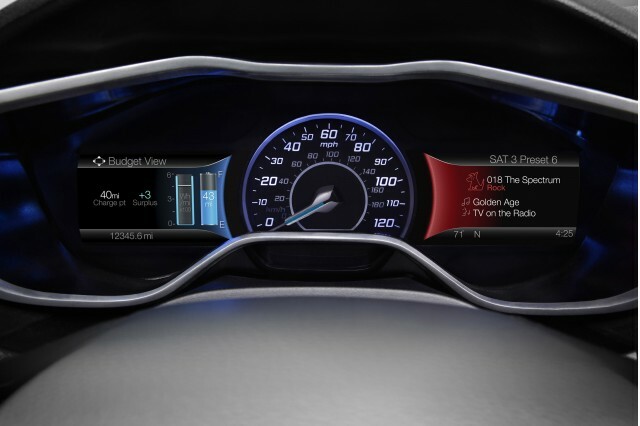 The Ford Focus Electric is rated at slightly more range than the Leaf--76 miles versus 73 miles--and it certainly has a more indulgent interior. It also looks essentially identical to the gasoline Focus hatchback, which may prove a plus for those who dislike the Leaf's looks or don't want their car to stand out or shout "I'm electric!" Leases under $200 a month for the compact Ford and Nissan plug-ins will put significant pressure on smaller makers Mitsubishi and Coda, as well as Smart, whose upcoming 2013 Smart Electric Drive now carries the lowest retail price of any electric car sold in the States today. Early Nissan Leaf adopters paid around $2,000 to initiate their 36-month lease contracts, but the monthly payments were closer to $350 per month--incremented upwards by state sales taxes and any options chosen by the buyers. For a suburban worker who commutes under 30 miles each way daily, either the Leaf or Focus Electric at $199 per month, plus daily recharging costs of less than $1.50 per day, total less than $260 per month. In contrast, a new 25-mpg gasoline car has gasoline (and upkeep) costs of $200 per month or more. These discounted lease electric vehicles save about $170 per month on fuel and upkeep, which almost covers the base cost of the leases. In California particularly, the first year of driving comes close to being effectively free. And in some areas of the state, additional regional incentives could cover additional costs of the next two years as well. For instance, the San Joaquin Regional Air Quality District offers a further $3,000 rebate for purchase of an emission-free vehicle. That's even before the highly valued single-occupant access to the High-Occupancy Vehicle lane on California's crowded freeways that the state gives to all zero-emission vehicles.